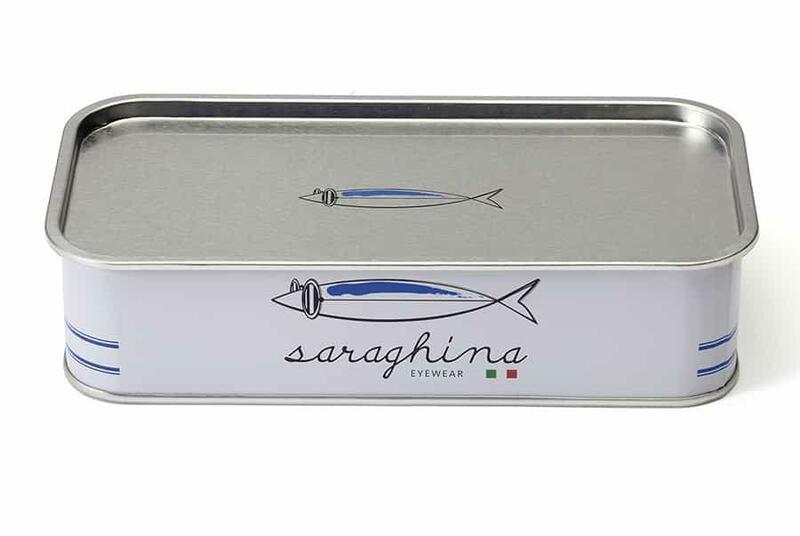 Sunglasses Saraghina model Teo is an extremely lightweight and resistant satin pale pink nylon frame. Golden-coloured metal double bridge. 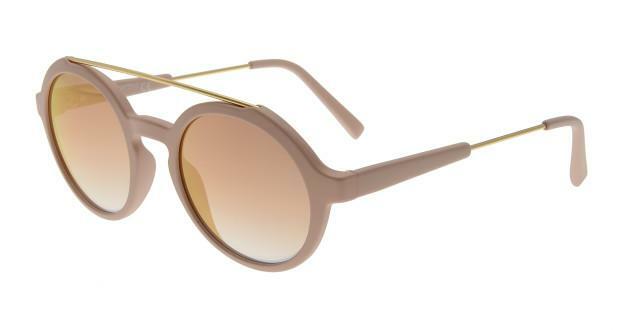 Combined arms in golden-coloured metal and pale pink nylon. 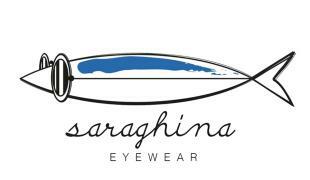 Saraghina sunglasses have lenses with golden and bronze-coloured-double-flashed.